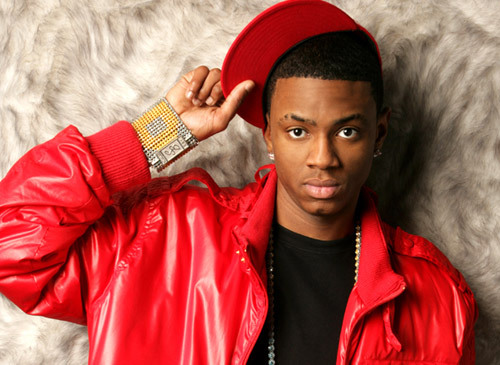 Soulja Boy's continued interest in poker took another turn recently after he told celebrity gossip website, TMZ, that he'd be willing to fund ex-professional baseball player, Jose Canseco, at the felt. Canseco has been something of a "celebrity" figure on the poker circuit over the last few years, but his time at the tables could be about to increase if he's willing to accept some stake money from Soulja Boy. Back in July it was announced that the hip hop artist was at the helm of a new venture known as the World Poker Fund which puts celebrities in touch with aspiring players and throws them into high stakes games. Picking up on this and keen to know if Soulja Boy would back any celebrities himself, he stated that Canseco would be one of his first choices. The timing of the proposal seems to be fitting as Canseco recently put out a plea for some backing to help him compete in the 2015 WSOP Main Event. Indeed, in a video posted by TMZ Sports, Canseco can be seen asking for a $10,000 stake for the event. So, with Canseco needing a backer and Soulja Boy willing to ante-up, we could see a new formidable partnership coming to some of the biggest poker tournaments in the world in the coming months.